The basic form of binary phase shift keying is known as Binary Phase Shift Keying (BPSK) or it is occasionally called Phase Reversal Keying (PRK). 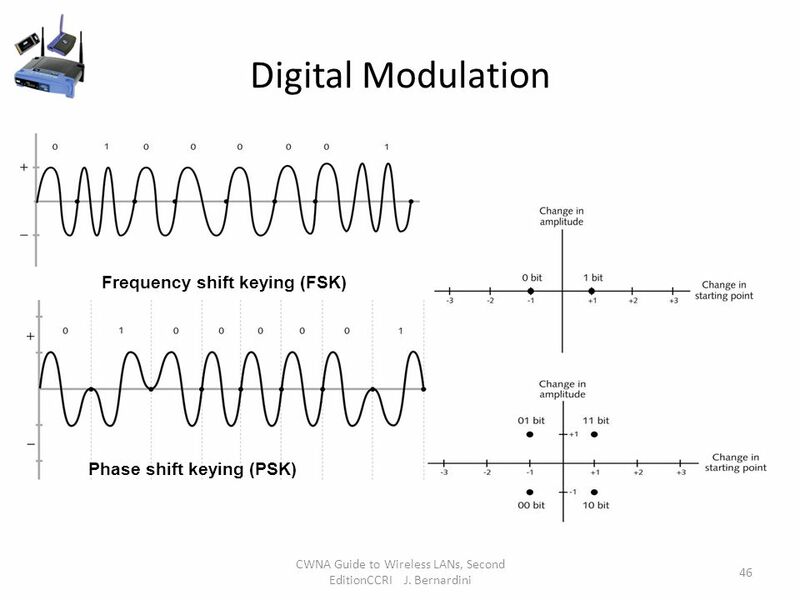 A digital signal alternating between +1 and -1 (or 1 and 0) will create phase reversals, i.e. 180 degree phase shifts as the data shifts state.